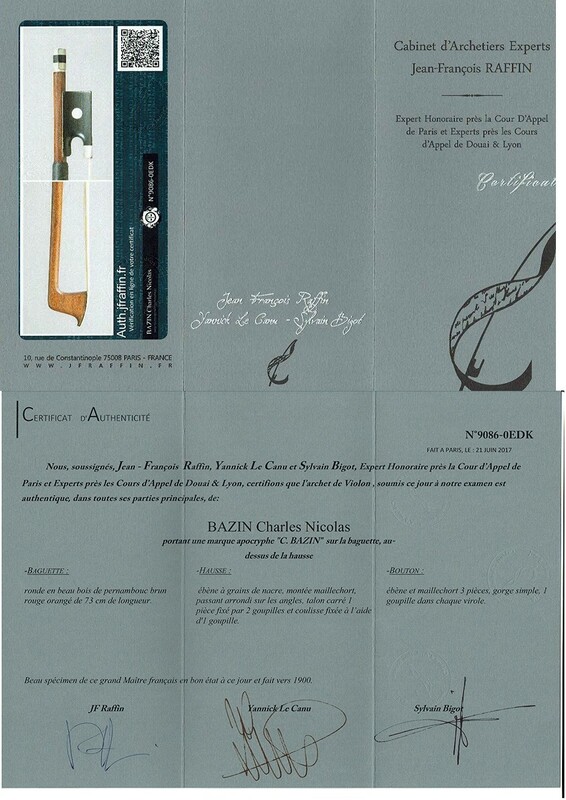 A fine professional violin bow made by Charles Nicolas Bazin (made around 1900) - certified by JF Raffin - and signed. 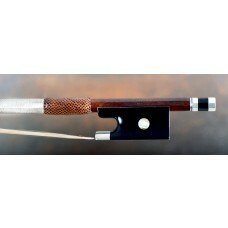 Beautiful round orange-brown pernambuco stick - not to weak, with a fine curve, and a good balance. 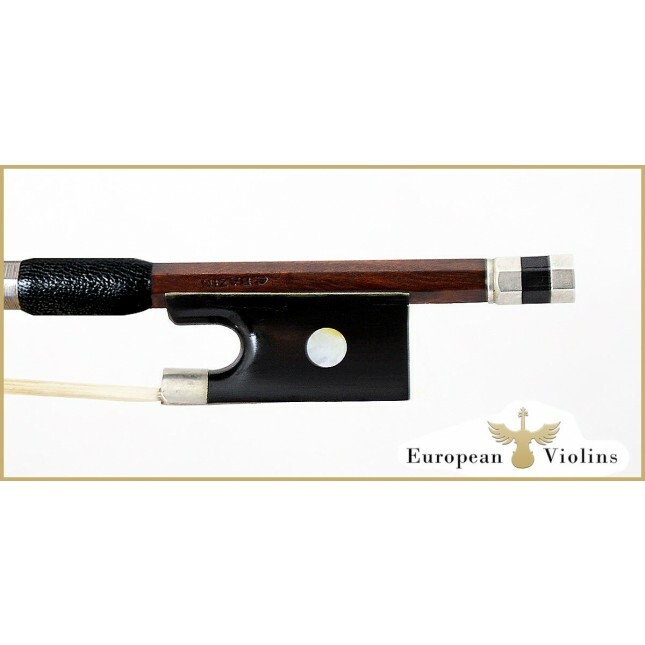 This bow plays very easy - reacts fast - and produces a full and beautiful tone - just a prefect violin bow for the solo player or the advanced student. 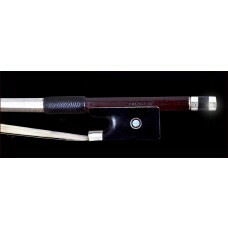 Ebony frog with pearl eyes and three part adjuster. 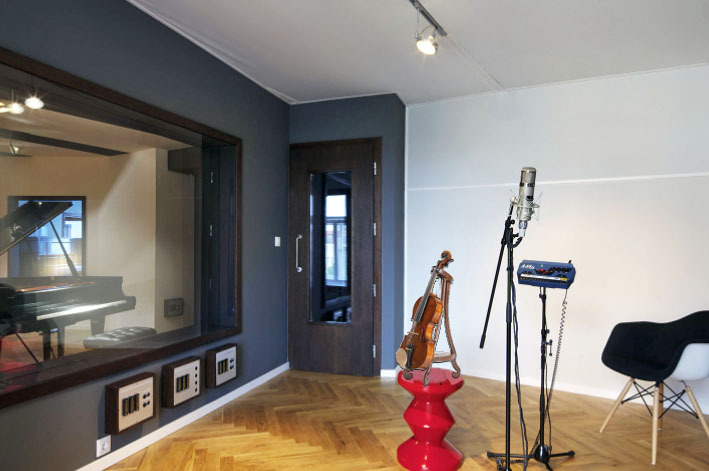 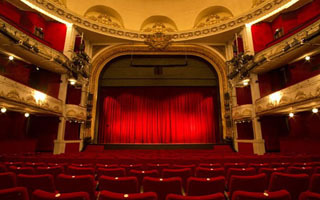 Normal estimated price ca 3500 usd. 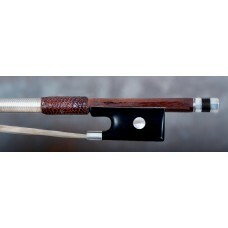 Not the first time I used a Charles Nicolas Bazin violin bow; but this one is a very good one. I dodn't like the soft stick, but this one is very good.